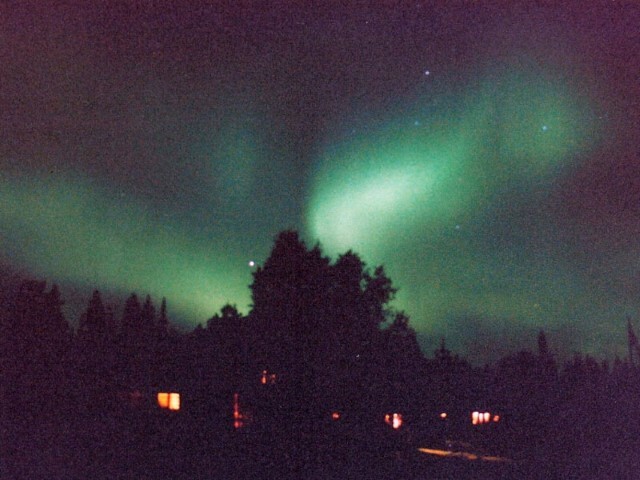 Canadian fly-in fishing trips & vacations at Sydney Lake Lodge in Northwestern Ontario Canada. 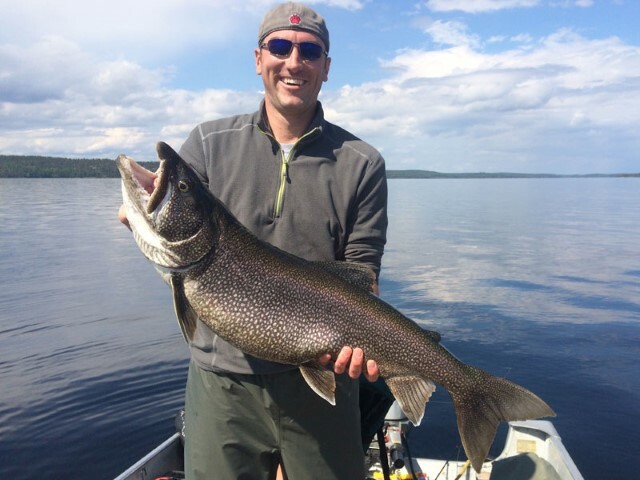 Trophy conservation fishing for lake trout, walleye and northern pike. 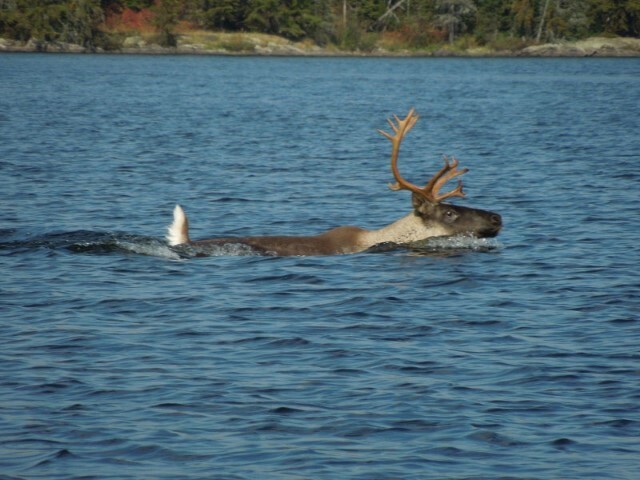 The only resort located in both Ontario’s Trophy Waters and Woodland Caribou Wilderness Park. 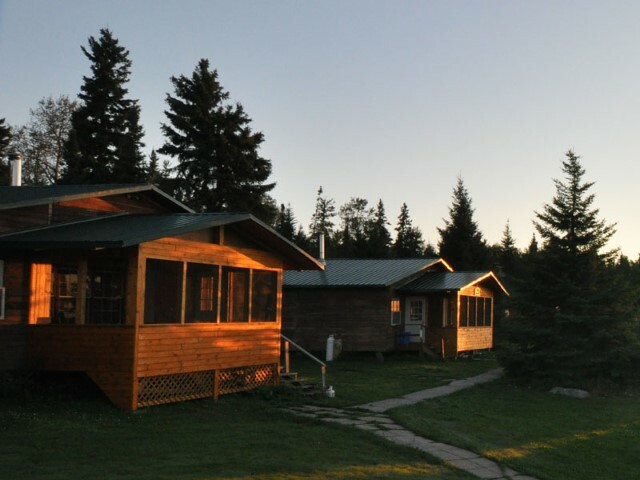 We are located 46 miles north of Minaki on exclusive waters (Sydney and Kilburn Lakes), there are no other resorts here, no towns – we are secluded and remote. 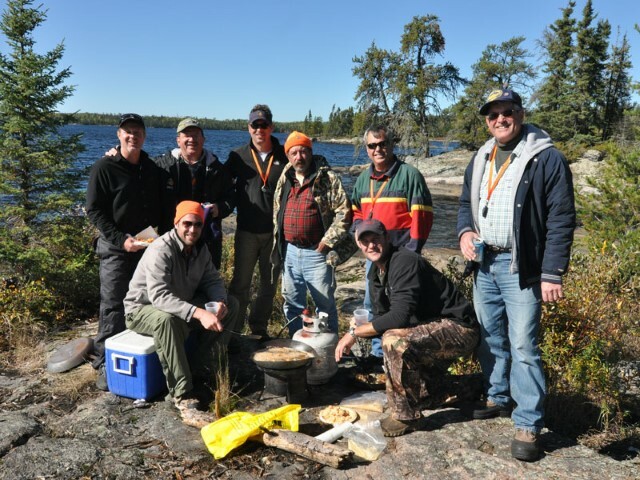 Over 18 years of conservation fishing has kept our fisheries pristine for walleye, northern pike, and lake trout. Trophy fishing, with great numbers for fun, and remember the classic shore lunch. Our cabins feature pine paneled interiors, full kitchens, with propane stoves, electric fridges, all dishes, pots & pans, running water. Boats are 16′ Lund boats featuring swivel seats, new 15hp Honda motors, gasoline, life jackets, seat cushions, landing nets, anchors and minnow buckets. Imagine relaxing in the sauna or in a lakeshore gazebo after an exciting day of fishing.